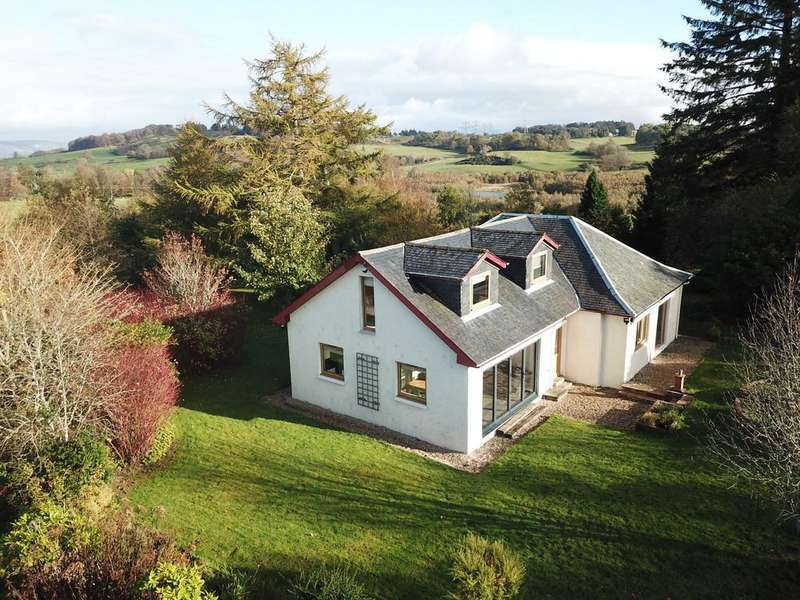 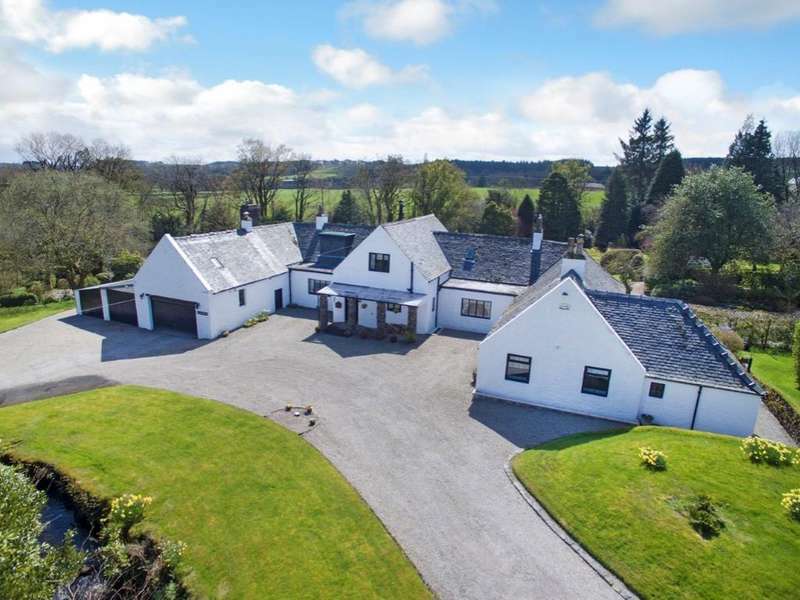 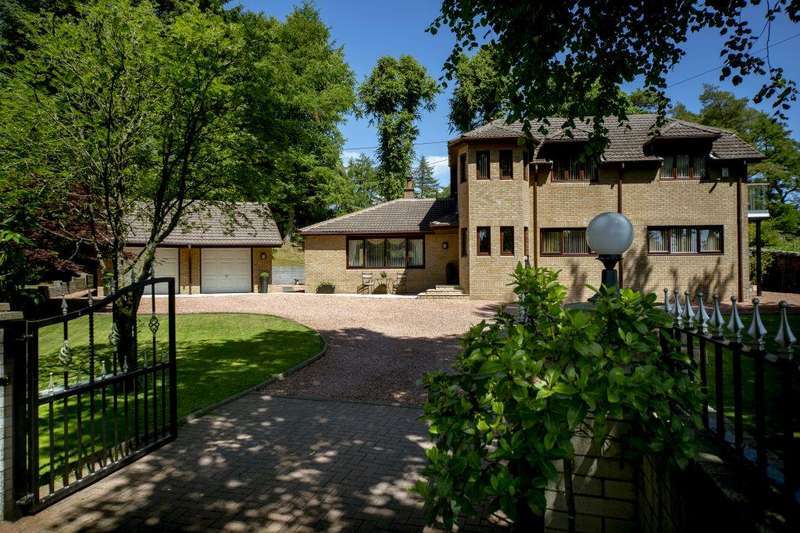 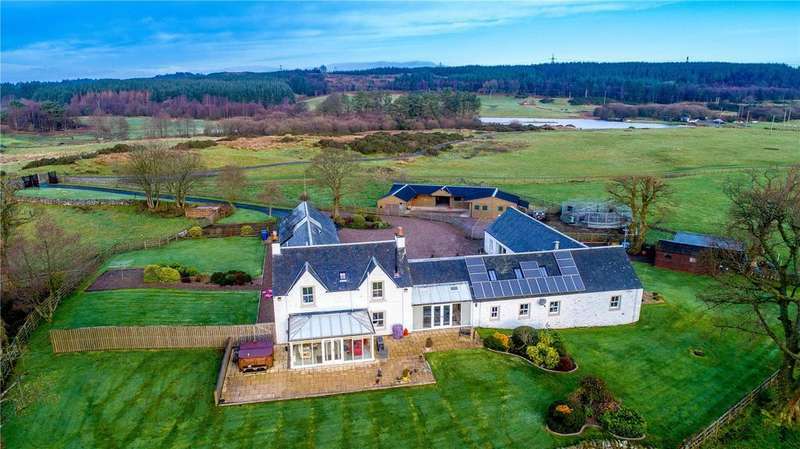 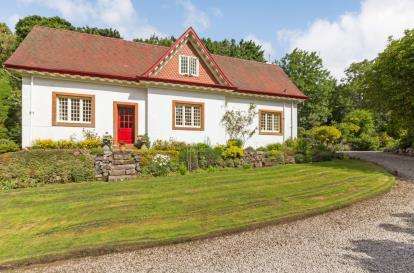 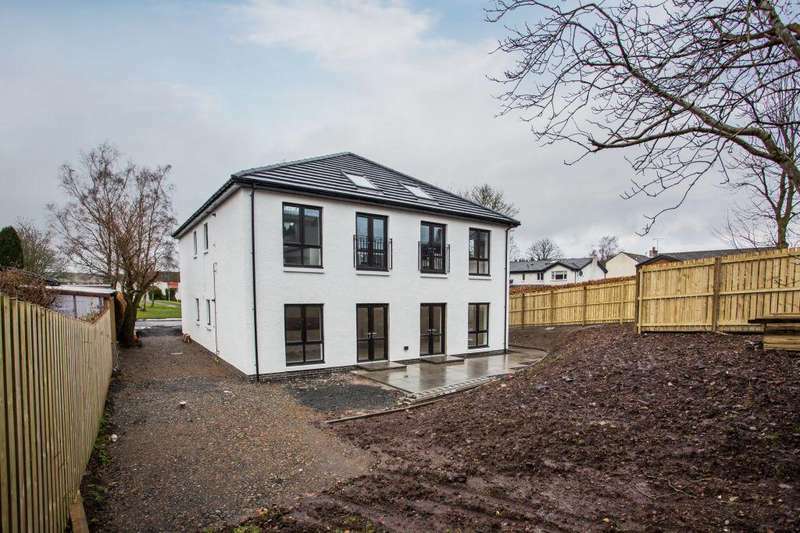 Impressive detached residence set amidst 13.3 acres of land in the picturesque rolling countryside of kilmacolm. 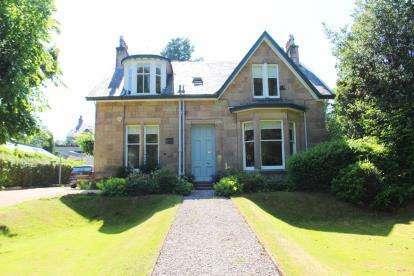 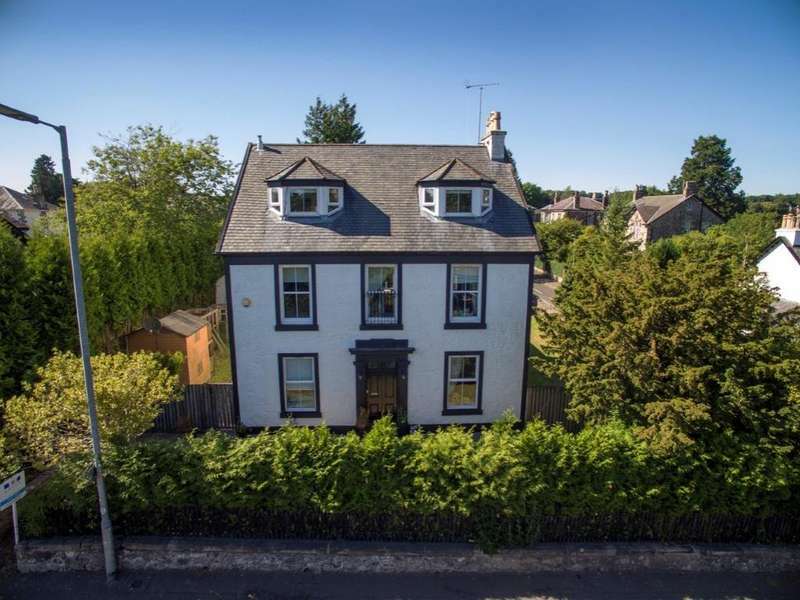 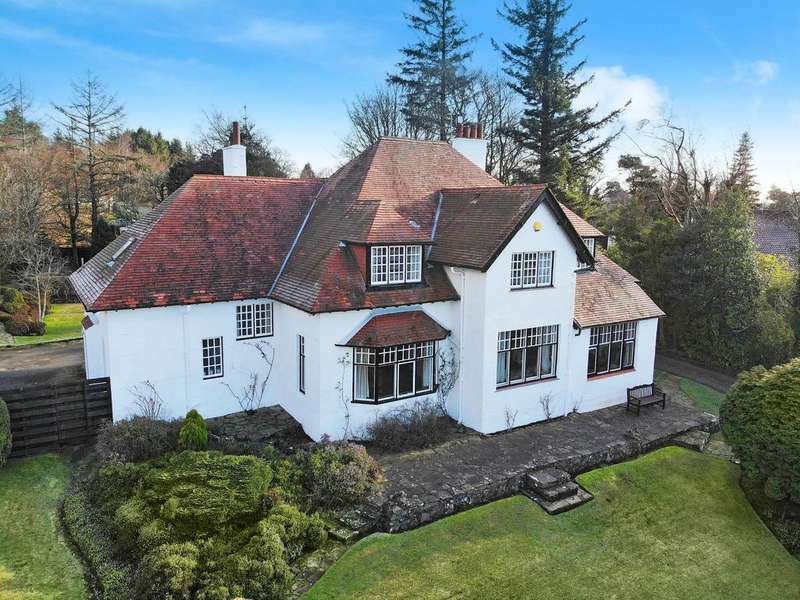 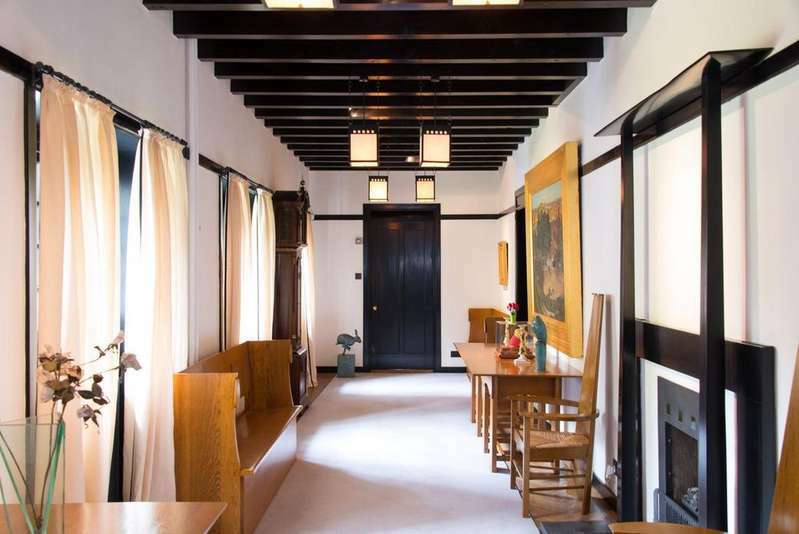 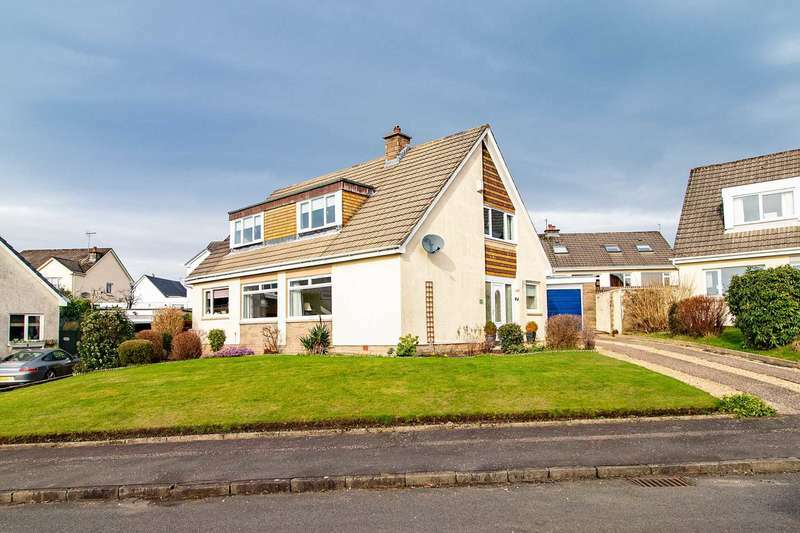 Detached arts and crafts villa in the highly desirable west renfrewshire village of kilmacolm. 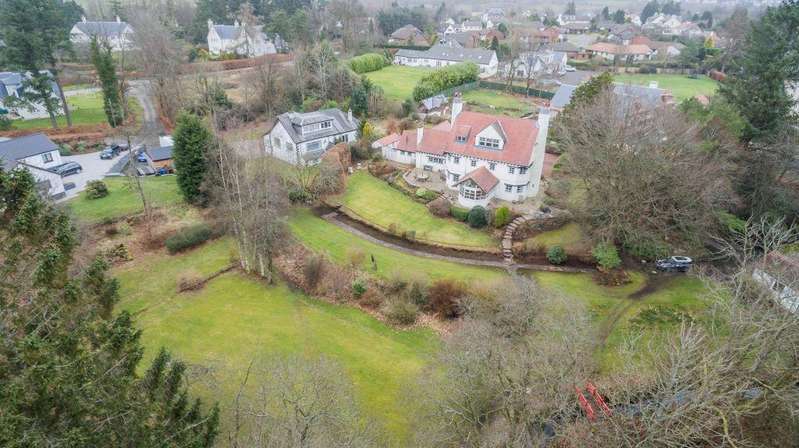 * hd movie * a luxurious cottage set in around 1.5 acres on the edge of kilmacolm, having been cleverly adapted and upgraded by the current owners.